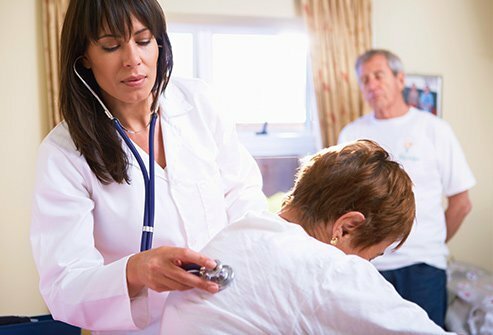 You may not look forward to your annual doctor’s visit, but the yearly exam can play a crucial part in your ongoing health. Your doctor knows this, and uses that time to check for any symptoms or signs of health problems—and catch them while there’s still time to do something about them. 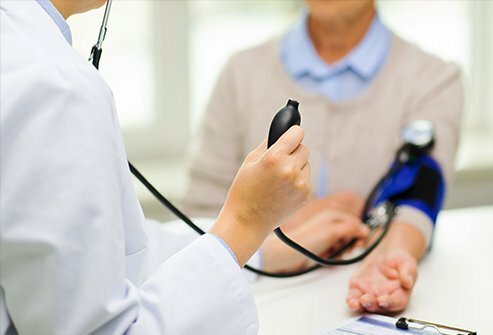 Yearly physical examinations can help spot high blood pressure, STIs including HIV/AIDS, and high cholesterol. They’re good ways to remember your immunization schedule, too. But perhaps the most important job of the yearly doctor’s visit is to screen for a variety of cancers, many of which are more easily treated—with better survival odds—if they are found early. Your abdomen is important to your health. It’s where your liver, stomach, intestines and other vital organs live. So your doctor will prod a bit, testing to make sure everything is healthy. This is to make sure nothing is too tender, too big, or too firm. Doctors use a device called an otoscope (or auriscope) to peer into your ears. If your hearing is troubled or you have an ear ache, this handy device can literally shed light on the problem. Remember—ear canals are dark places! That’s why doctors cast light on them and magnify them in this way. 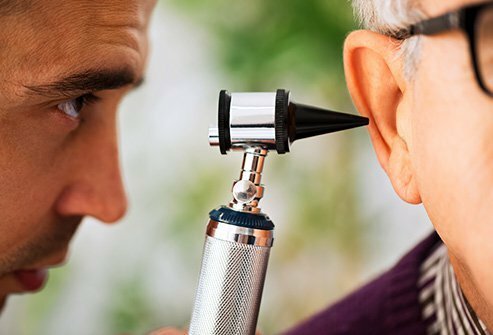 Some of the problems a doctor may spy with an otoscope include too much ear wax, swollen ear canals, irritated eardrums, and fluid that may signal infection. Beyond helping your doctor see, many otoscopes live a dual life as air-puffers. A doctor can puff a little air into your ear to find out if you’ve been having troubles with pressure differences between the middle ear and the atmosphere. We usually don’t want bright lights flashed into our eyes. During a doctor’s visit, though, this can save you from huge problems down the road. By shining a light in your eye, a doctor can watch to see how much your pupil gets smaller (constricts). Your doctor is looking to make sure those tiny black spots in the center of your eye stay round, and that each eye reacts to the light in the same way. 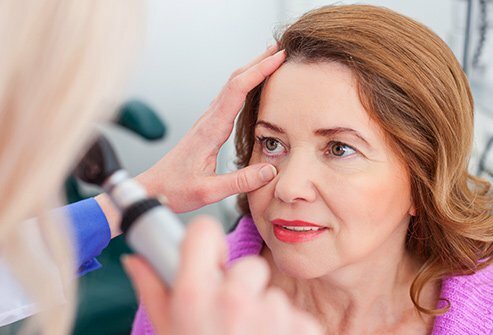 By doing this test, a doctor can check for high blood pressure, glaucoma, diabetes, or certain eye problems. A doctor’s stethoscope is so important that these handy hearing devices are immediately recognized by most people. A stethoscope magnifies sounds like your heart beat. Making sure your heart is in good working order is perhaps the primary job of a stethoscope. It is also used to listen to your lungs and neck. It’s important to get your blood pressure checked regularly. 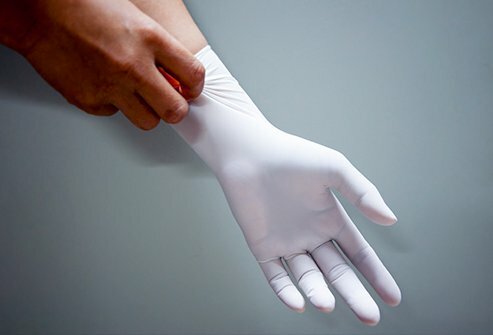 To do that, a doctor or nurse cuffs your upper arm and tightens it. This is to measure how much force your veins are using to pumping your blood. This is the only convenient, reliable way to watch out for high blood pressure, because the condition is known for showing few symptoms. 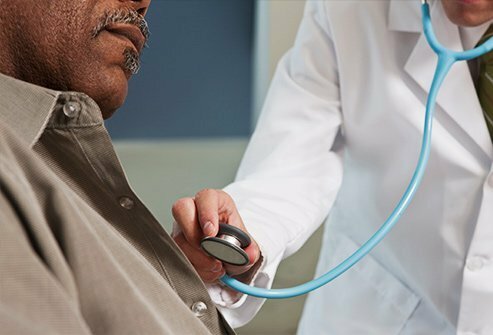 That’s how it earned the nickname “the silent killer.” High blood pressure can raise your risk of stroke, heart failure, and heart attacks, but it is manageable with medication and lifestyle changes. When your doctor asks you to cough, it means you’re being checked for a hernia. 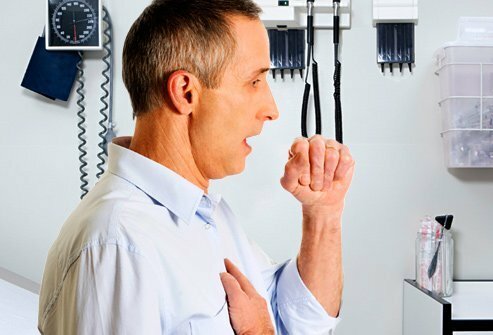 Coughing tightens your stomach muscles, and when that happens someone with an inguinal hernia may find that a part of their intestines or abdominal fat starts bulging through the lower abdomen. Your doctor can feel this by placing a hand on your scrotum while you cough. That explains the coughing part. But why turn your head? That’s actually pretty simple. Your doctor doesn’t want to be coughed on! 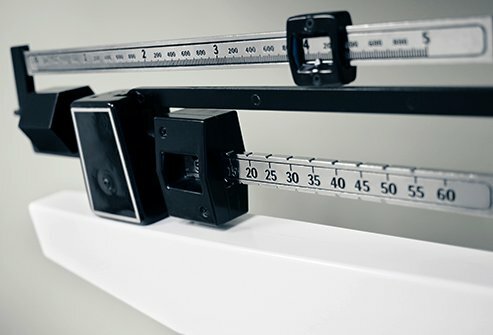 Tracking your height and weight helps your doctor assess your body mass index (BMI). This is an estimate of your total body fat, and can tell your doctor if you’re at a heightened risk for high blood pressure, heart disease, gallstones, type 2 diabetes and other ailments. This is also a good way to track your weight from year to year. Your doctor can see whether you’ve been losing weight or gaining it, and recommend helpful medical advice either way. Sometimes our bodies don’t show many symptoms when they’re sick. The blood can tell the story that may not be obvious from any other source. 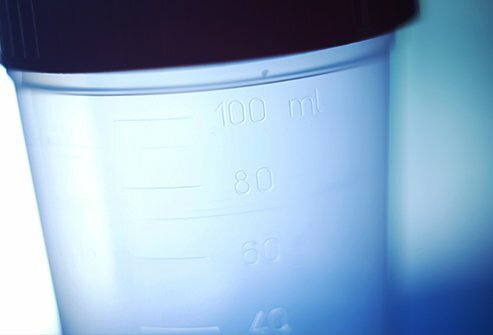 Signs of liver disease, thyroid disease, and kidney disease can be picked up from bloodwork, as can high cholesterol and other medical problems. 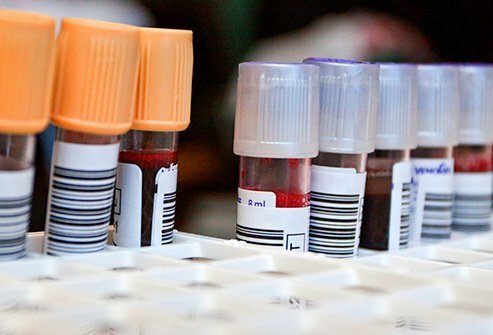 It’s never enjoyable to learn that your body isn’t functioning the way it should, but blood tests can tell you early, which can save you from much more serious health complications down the road. Discovering what ails you early can also save you money in the long run. You’ve probably seen your doctor pull out that funny, triangular, rubber hammer before. And you know what comes next—a firm tap below the kneecap and (usually) your leg jerks up. But not always. Sometimes this reflex test finds a problem with your reflexes rooted in your nerves. The nerves to your legs are carried through your lower back, and sometimes compression will hamper or slow your reflexes. So even though your doctor isn’t anywhere near your back when tapping that tendon, this exercise may actually unearth a lower back problem. 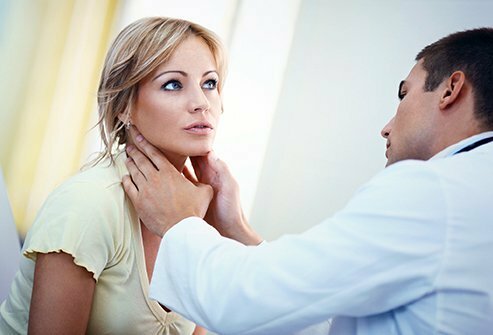 This test can also detect thyroid problems, as delayed relaxation after testing is found in about 75% of patients with hypothyroidism. A normal resting heart rate is 60 to 100 beats per minute (BPM). This can vary depending on a lot of things, like how much caffeine you’ve had recently, how active you’ve been in the last two hours, and whether or not you’re anxious or stressed. Usually a low resting heart rate suggests good physical fitness. But that’s not always the case. 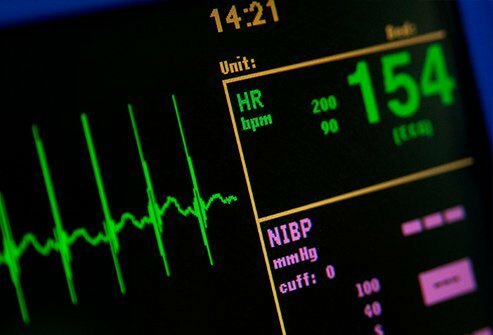 A heart rate that is at the very low end of the range or below can signify something is wrong with the way your heart is transmitting electrical signals. This is more likely if you also notice fatigue and occasional dizziness. If your heartbeat is regularly at our above the high end of this range, you may be at a higher risk of heart disease. It can even signify you’re more likely to die at a younger age than average. All those heartbeats take their toll. Exercise helps reduce your resting heart rate, though, as does maintaining a healthy cholesterol level.